When you enter our drug rehab center, you’ll be enrolling in a program that utilizes the cutting edge of addiction recovery treatment in order to provide our clients with the best care possible. No matter how you came to be entrenched in addiction, we’re here to provide you with the tools you need to get on the road to recovery. 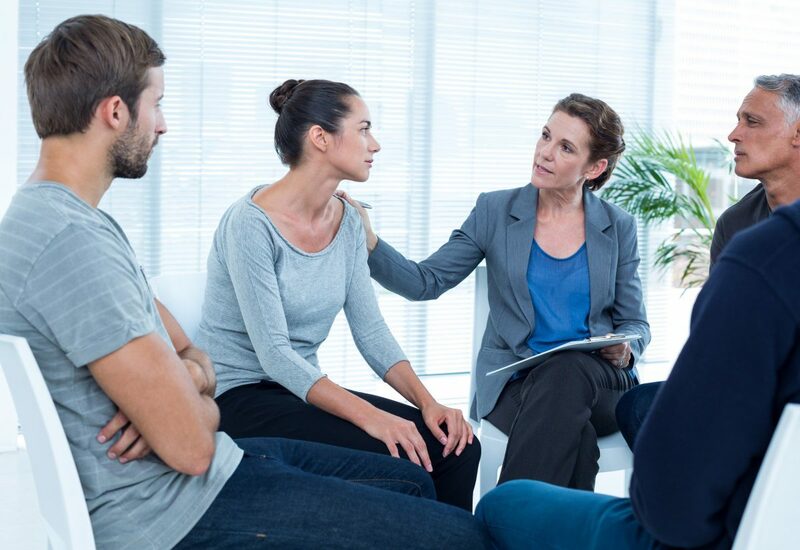 While other drug addiction treatment centers may provide a standardized plan for care, with each client being give the same recovery treatments and adhering to the same schedules, at our drug detox clinic, we emphasize how invaluable a customized addiction recovery plan can be. 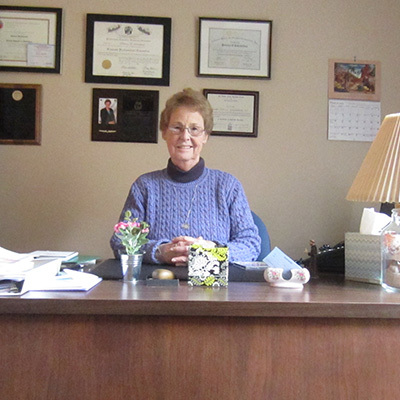 You’ll begin by taking part in an in-depth interview with one of our addiction technicians. During this interview, you’ll be asked a wide spectrum of questions that will cover a whole variety of subjects, including details about your history of substance abuse, your substance of choice, the duration of use, and any history your family might have of abusing substances. Some of this information might seem like it won’t be necessary, but trust that this wide spectrum of detail will be used to create a personalized recovery plan that targets the areas where you need extra care and accommodates accordingly. Once you’ve worked with your counsellor to concoct a customized addiction recovery plan, you’ll be ready to move onto the next stage of recovery: detoxification. During detox, as it is called, you may experience the symptoms of withdrawal. This is because the process of detox involves your body purging any remnants of your substance of choice from the bloodstream and body at large. Unfortunately, detox can, in even the best of situations, be intensely uncomfortable, and in the worst situations, it can be downright dangerous. Fortunately, with supervised detox, you will have one of our friendly and well-trained staff members on hand throughout the process. Whether you need specific attention to ensure your safety or you simply need a sympathetic ear, supervised detox has you covered. After you’ve completed detoxification, it will be time to head on to the next phase of addiction recovery treatment: therapy. 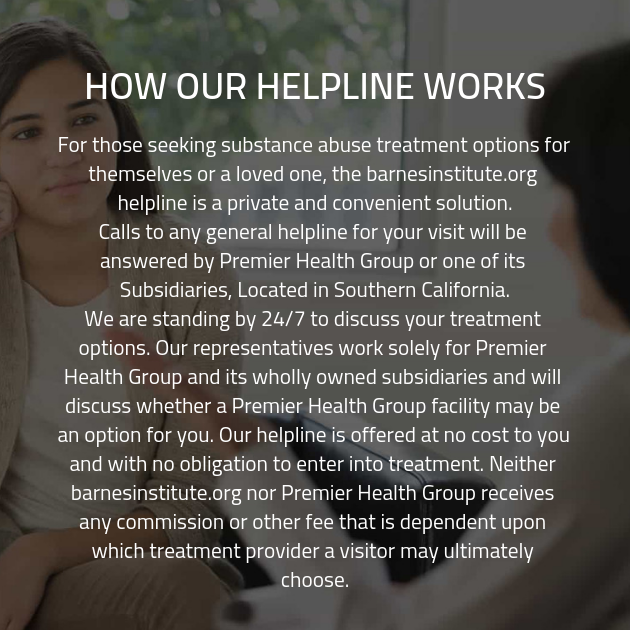 At our substance abuse treatment facility, we pride ourselves on providing a full spectrum of addiction recovery treatments. These include strategies like individual therapy, where you’ll meet with your counsellor on a personal basis to discuss any sensitive topics you might want to speak about. You’ll also take part in group therapy sessions, where you’ll meet with your peers in the addiction recovery facility in order to share your story and listen to the wisdom to others. Frequently, these group sessions form the basis of a sober support network, which can continue to benefit the client long after they have graduated from our facility.